This week, following on from talking about healthy living in circle time, we decided to try some Yoga. 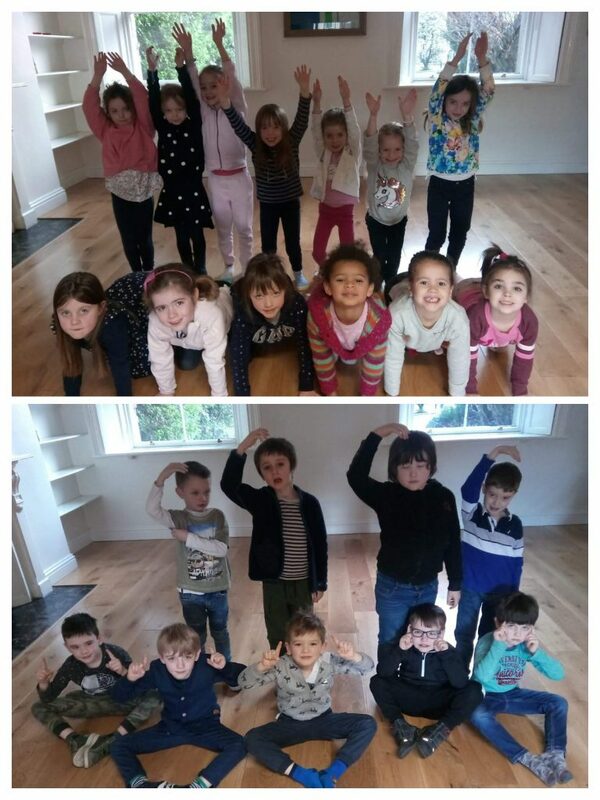 We practised bending, twisting, breathing and relaxing using ‘Yoga Pretzels’ (a fun set of yoga cards) Then we did 10 yoga poses in a wonderful African animal yoga story. 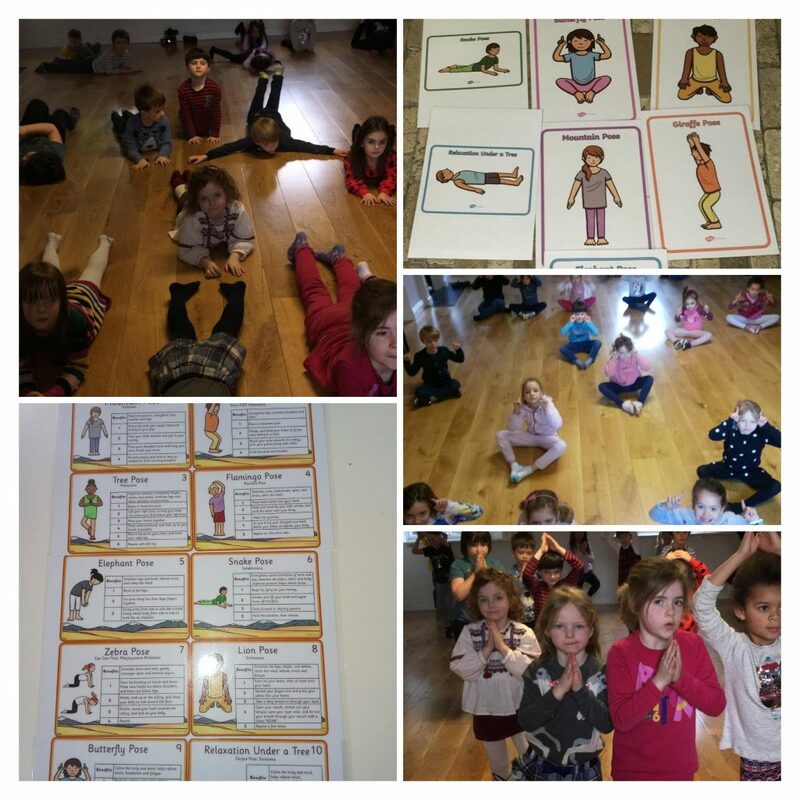 We thoroughly enjoyed ourselves and plan to do some more yoga next week.